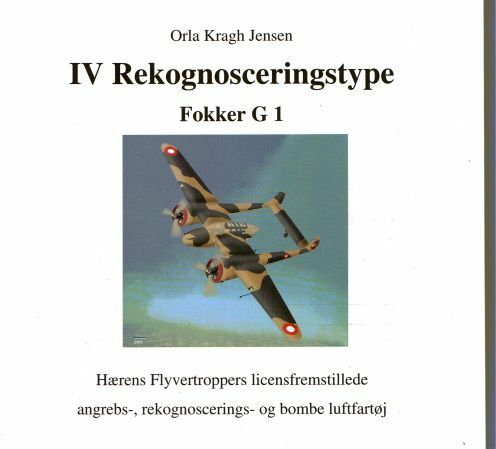 Overview of the Danish procurement of the Fokker G1. Unfortunately this plane never entered service with the Danes thanx to German intervention in 1940 but the contracts were signed and parts produced. Many detailed drawings and pictures.